A high-resolution tour of the Moon from NASA | Weekly Filet. The best of the week, in one newsletter. 🌔 = 😮. 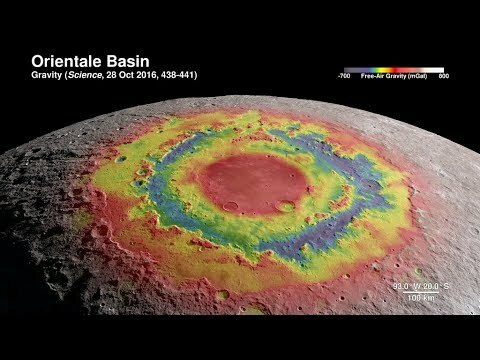 A stunning NASA video from imagery and data that the Lunar Reconnaissance Orbiter spacecraft collected.